Vitamin E refers to two classes of molecules, tocotrienols and tocopherols. Both classes of molecules consist of four different forms: alpha-, beta-, gamma-, and delta-tocotrienol/delta-tocopherol. Tocopherol is often considered the most important to the human body. Tocopherols can also be found in some foods, such as tomatoes, almonds and some vegetable oils. Vitamin E oil can be used in fixed oils to help prevent rancidity. This is especially helpful when using oils with a low shelf life, or when making soap with a high superfat. Soap made with a high superfat or with short shelf life oils is more likely to develop dreaded orange spots, aka: DOS. Adding vitamin E oil to the oils helps prevent oxidative rancidity, making DOS less likely. Learn more about dreaded orange spots here. While vitamin E oil can extend the life of fixed oils, it is not a preservative as it does not prevent mold and bacterial growth. Vitamin E oil helps prevent oil rancidity, which can contribute to DOS. 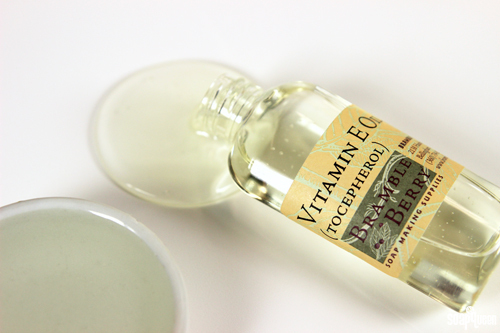 Vitamin E oil is a fabulous addition to leave on products. 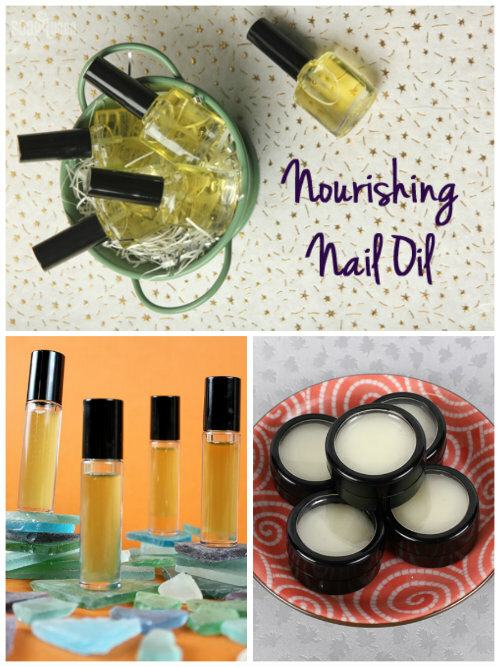 In the Nourishing Nail Oil and Rosemary Lavender Cuticle Salve tutorials, vitamin E oil helps condition and moisturize dry hands and nails. In the Healing Under Eye Serum, vitamin E Oil is used to add anti-oxidant power to the delicate under eye area. Vitamin E oil is commonly used on scar and other skin imperfections. 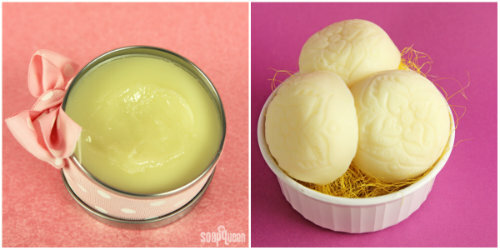 Because of this, vitamin E oil works wonderfully in solid lotion bars and salves. 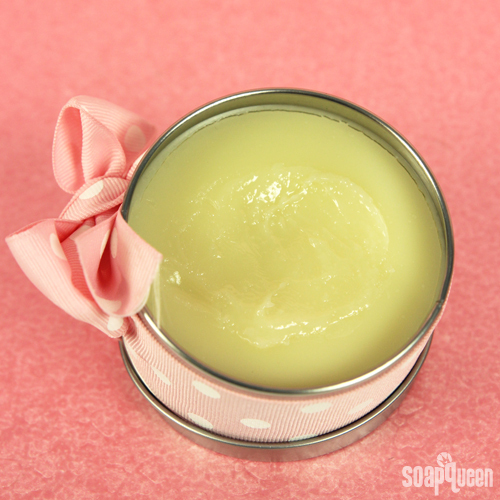 The Soothing Lavender Breast Balm uses vitamin E Oil to help soothe irritated skin. Vitamine E oil would make a great addition to recipes such as the Everything Balm, or Argan and Sandalwood Vanilla Lotion Bars. Lips need extra TLC as well, and vitamin E oil is a great way to give them additional moisture. Because of its thick texture, using vitamin E oil in lip products also give lip products a luxurious feel. If your lips are dry, the Exfoliating Kisser Scrub removes dry skin making lip balm absorb better. Vitamin E oil is used in both the Chocolate Lip Balm with Cocoa Powder and the Honey Kisses Sheer Lipstick to provide extra skin-loving propertie. How do you incorporate vitamin E oil into your projects? Why is Vitamin E Oil not listed on the Lye Calculator at Brambleberry? Hi, I bought grape seed skin care oil with vitamin E, would that not be good to use for soap? When do i add the vitamin E oil to my soap in cold process method? How much vitamin E oil should I add to 1 pound of M&P Shaving soap? Adding extra ingredients to melt and pour can be tricky. 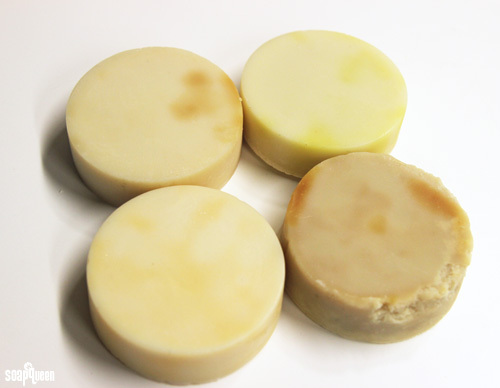 Because the bases have already turned into soap, extras can make them greasy, crumbly or oily. when you say..”about 1 tsp. of vitamin E oil per pound of soap per pound of soap”.. are you referring to only the weight of the oils or with the water included? – I asked because on my batch I was 79 oz of total oils without the water..with water would be 102 oz. 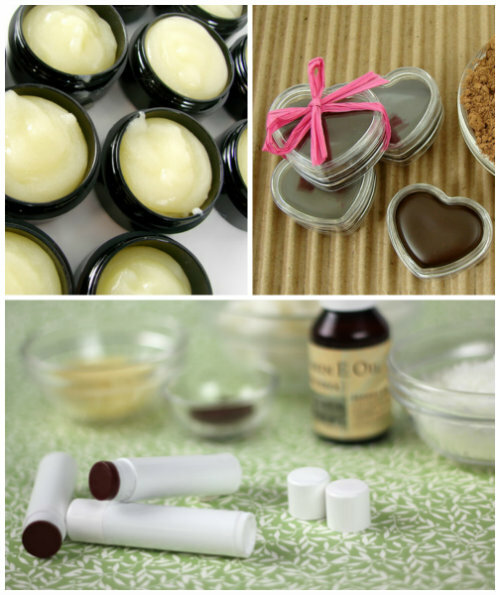 I use very small amounts of Vitamin E oil in my lotion bars and lip balms. Do you have any tips for working with such a sticky oil? I normally just do a slow pour out the top of the bottle to try to get the correct amount (a few grams by weight) in my recipes, but it is quite messy and due to the shape of the bottle, I lose a lot of the product when it drips down the side of the bottle. Any advice on pouring out small amounts of oil at a time would be helpful! I’m so glad you like the oil! When we work with vitamin E oil, we typically pour it out of the bottle. We’ve tried to use droppers, but the mixture is so thick that doesn’t work well!